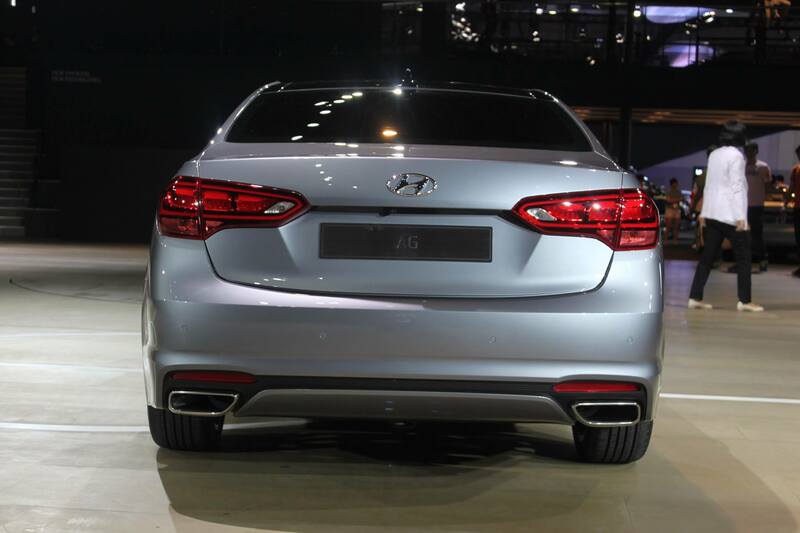 How Hyundai Will Fight the Increasing Popularity of Import Cars. 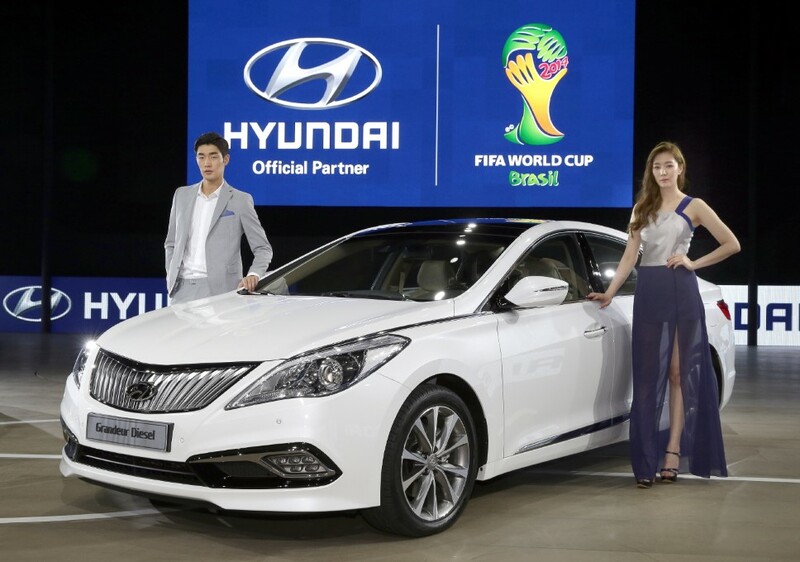 The South Korean carmaker has developed the “AG” to cope with the increasing popularity of import cars in the domestic market. 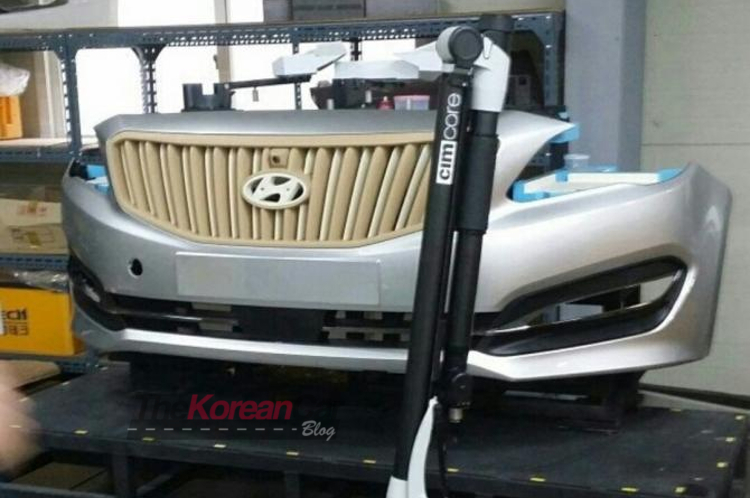 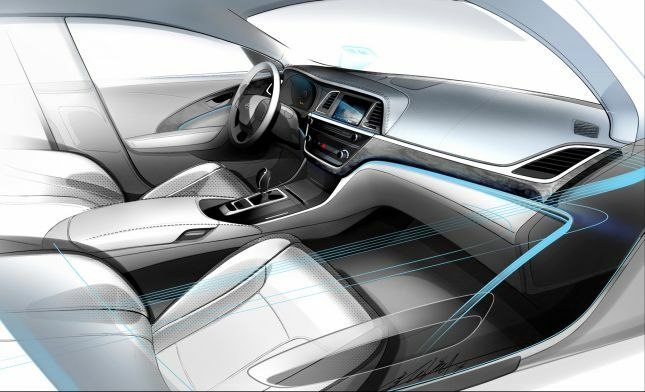 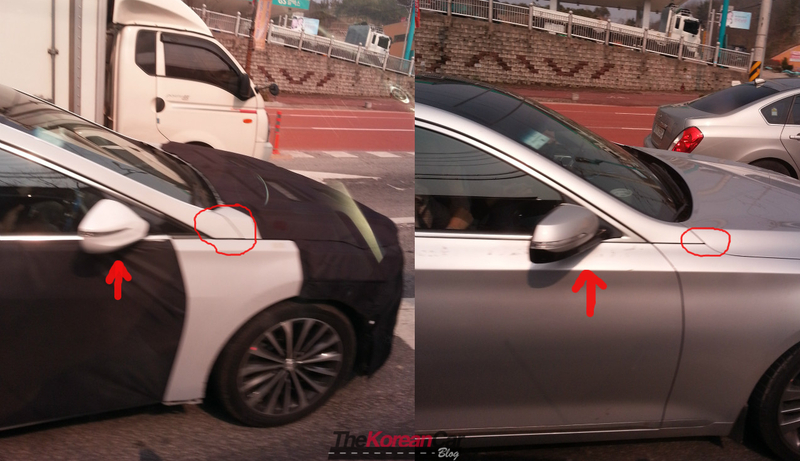 Apart from the Grandeur facelift and the “AG” world debut, at the 2014 Busan International Motor Show the South Korean carmaker also showed a concept car, the ‘Veloster midship’ show car. 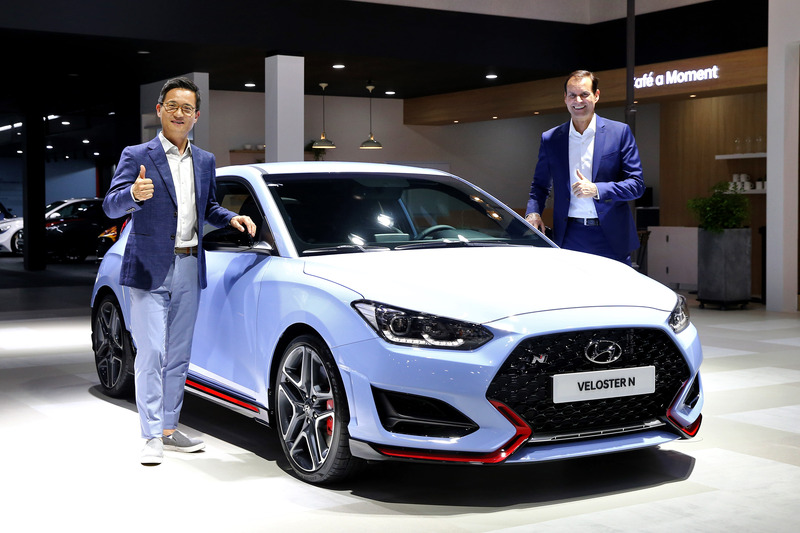 Hyundai Motor Company, South Korea’s largest automaker, today unveiled its significantly-upgraded Grandeur and the “Grandeur Diesel” at the 2014 Busan International Motor Show. 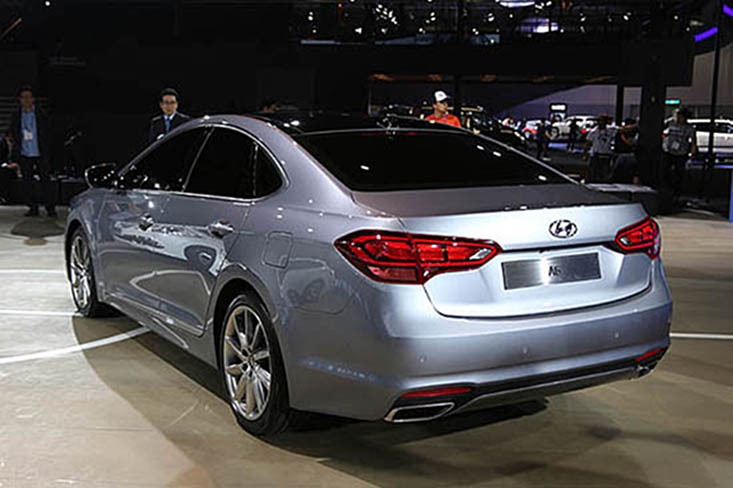 After the launch of the Hybrid variant, Hyundai Motor will do the world premier of the first-time ever Grandeur CRDi diesel version at the 2014 Busan International Motor Show in later May.